Percutaneous thermocoagulation, cryotherapy - a minimally invasive method used in Germany for the treatment of intervertebral joints. To start the test is carried out with the use of anesthetic infiltration. In the case of observations of positive changes in the nerve endings begin to affect heat or cold. 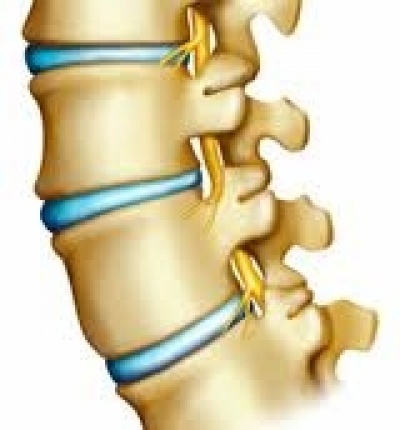 By x-ray in the joint area administered stylet ( thickness of about 0.4 mm) in the place where the affected nerve, and then, with the help of thermal electrode ( tip of the probe is at a temperature up to 80 degrees ) or low temperatures, the impact on the affected area with to stop the pain. In the treatment of heat ( thermocoagulation method ) can effectively influence the nerve endings and thus achieve greater efficiency. Cryotherapy in this case allows for enhanced blood circulation, reduce the impact on the nerve roots and thereby eliminate the negative manifestations. Extract from German clinic performed the next day.